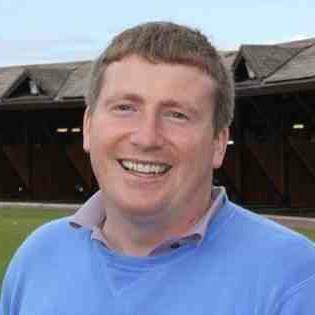 Kevin is a renowned and well respected PGA Golf Coach with over 25 years experience in the game. His reputation has been built on successfully improving the games of golfers at all levels from Club Golfers to top European Tour players. 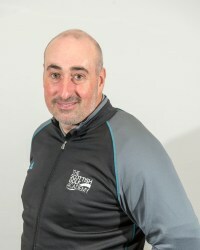 Over the last 10 years his teaching philosophies have regularly been featured in two of the country’s top selling golf magazines, as an appointed National Coach he has assisted some of the nation’s elite amateur golfers to achieve individual and team success. My name is Dr. Paul McCarthy. I am BPS chartered psychologist and a HCPC registered practitioner psychologist. I have practised as a sport psychologist for 15 years supporting athletes and coaches in amateur and professional sports throughout the UK and Ireland. I was appointed the first-ever resident sport psychologist at the home of golf – St Andrews. I have helped athletes improve their sport performances and regain the enjoyment and motivation to do their best, always. I know that no two athletes, coaches or teams are the same so I tailor my approach to focus on meeting and understanding individual needs. Finding the right person to support you in your time of need is a challenging and stressful undertaking so I am happy to answer any questions you have to set you at ease.